To learn more about these designs, make sure you visit the Winners page. Thanks to everyone who entered Robson Redux 2015! We received over 80 local and international entries, some from as far away as Hong Kong, New York, Seoul, and Vienna. 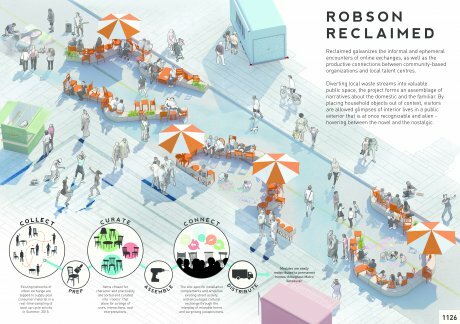 The goal of VIVA Vancouver's Robson Redux competition is to temporarily transform the iconic 800-block of Robson Street, in the heart of downtown Vancouver, Canada, into an inviting and enjoyable pedestrian plaza for the summer season. 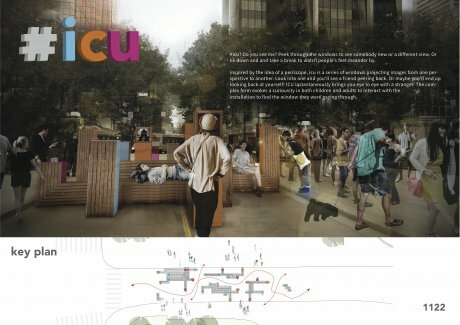 The theme of the competition is connection: people's connection to one another and to urban space. 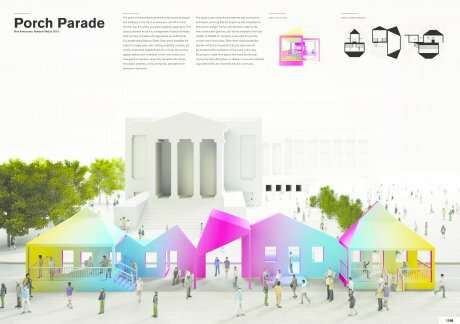 Like last year, a jury has selected a single winning team to design, build and install a temporary public space installation for summer 2015. Voting for the People’s Choice Winner ran online and in person at the Museum of Vancouver until March 15. 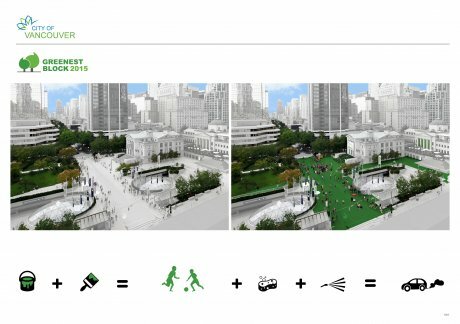 A Talk & Tour held on March 5 to go behind the scenes and below the surface of this uniquely Vancouver public space design competition.